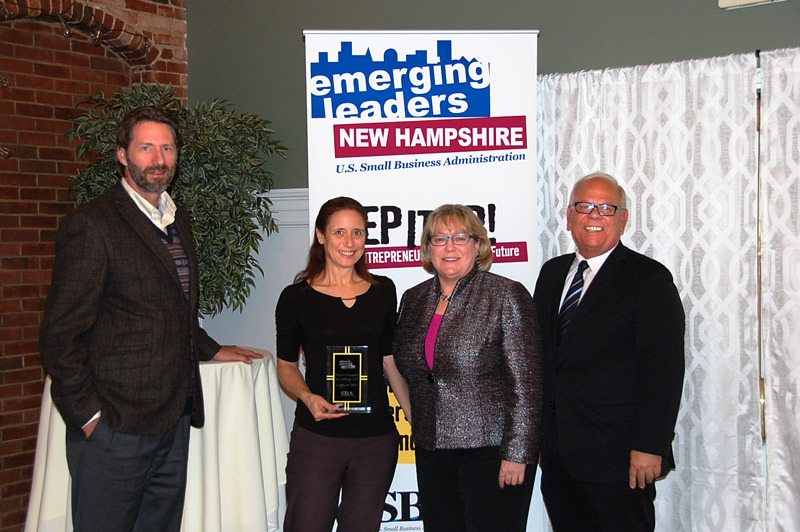 Patriot Foundry owner, Debbie Leuteritz, was recognized at an awards ceremony on Oct. 17, 2017, for completing the U.S. Small Business Administration’s Emerging Leaders training program. The 7-month program focused on future growth for 16 entrepreneurs in the New Hampshire area. Designed to stimulate the expansion of business, the unique program was designed to help small businesses increase revenues and capacity. Patriot Foundry is excited to meet new challenges with innovative solutions to continue offering the highest quality products and foundry services to customers in the New England area! Contact us for more information on the foundry services we offer or visit our casting services page to learn more.